Simplify life! 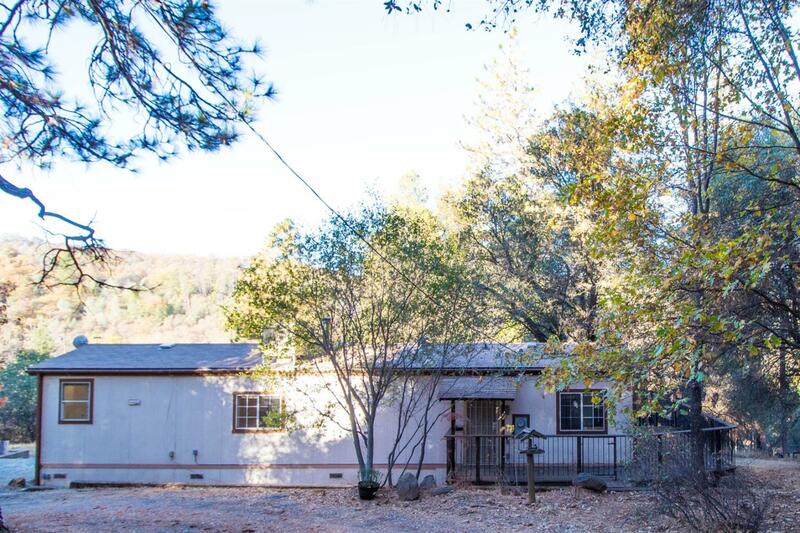 Get back to basics with this 2 bed/1 bath home in a beautiful country setting. Located on over 5 acres offering local views and natural creek. Enjoy views and many trees from rear deck and yard. Ideal location for gardens and pets. Located near town needs.